Dr. Pejman Moghbeli received his DMD degree from A.T. Still University in Mesa, AZ with an emphasis in public health. During his free time, he enjoys spending time with his family, friends, and taking care of his pet tortoise, Koopa. Dr. Moghbeli appreciates seeing the final result of dentistry, particularly esthetic cases, and finds joy in giving patients a reason to come back. 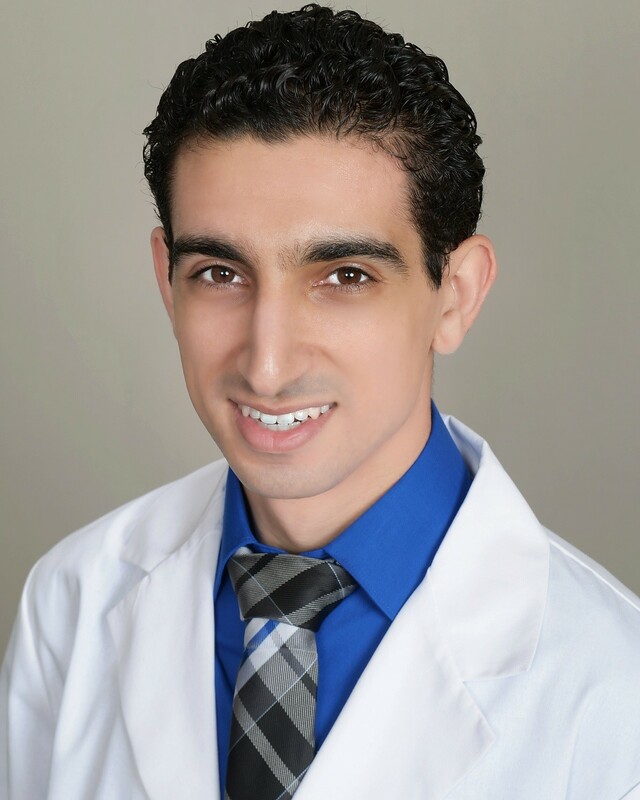 Dr. Moghbeli loves to keep up to date with the latest trends in dentistry and is active proponent of continuing education. He enjoys listening to dental podcasts and tries to learn something new every month. Dr. Moghbeli loves to play ping pong, billiards, and soccer. He is also a major dog lover.